Talk with almost any Amgen Scholar and they all say that one of the most unique parts of the program is the community created through friendships and research. The cohort experience – moving through the summer with a group with students, rather than individuals simply being placed in labs – separates the Program from many other undergraduate research experiences. The components of the cohort experience vary among the institutions, but all involve social activities, workshops, networking events, and other enrichment opportunities. 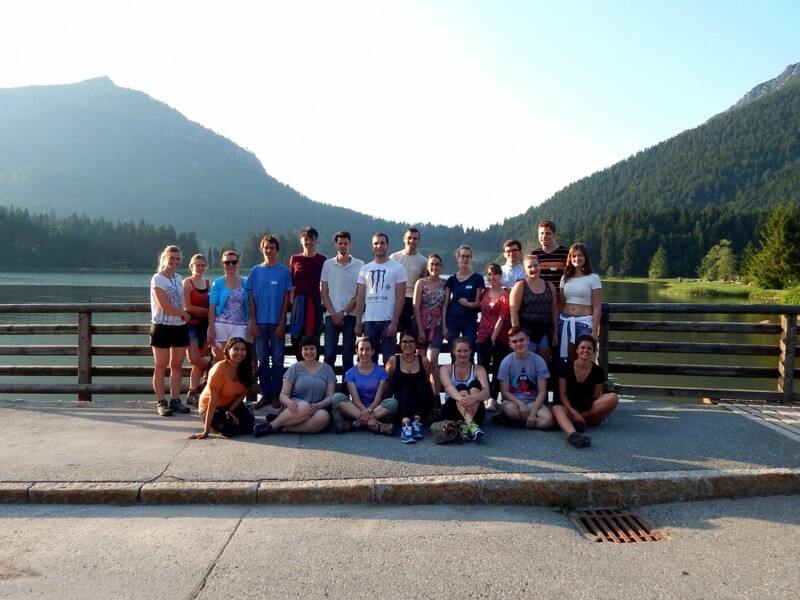 For students participating in Europe program in Germany, the summer kicks off with a special event designed to boost cohort cohesion: a team-building retreat in the Bavarian countryside. 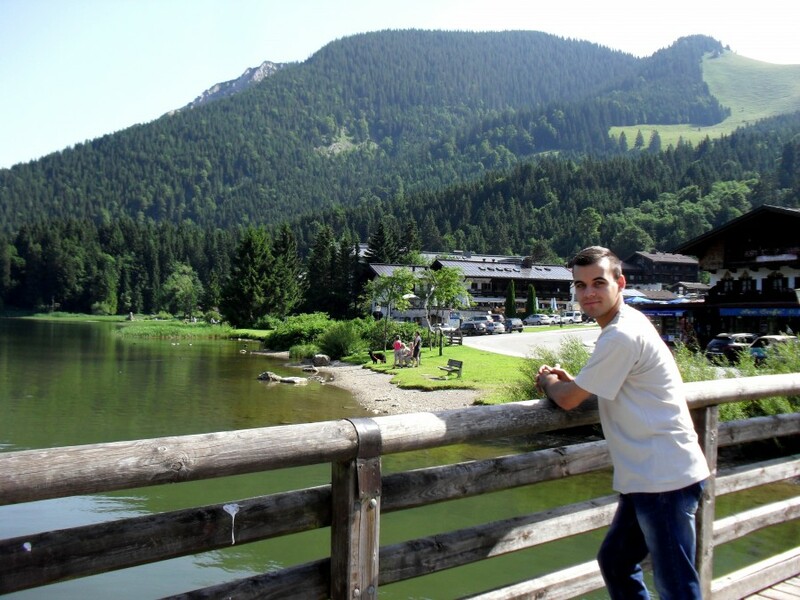 The retreat took place over 3 days in the area surrounding Spitzingsee, a beautiful small lake in the Bavarian mountains. The mornings were filled with scientific seminars presented by various lab principal investigators, while the afternoons were filled with team-building activities. 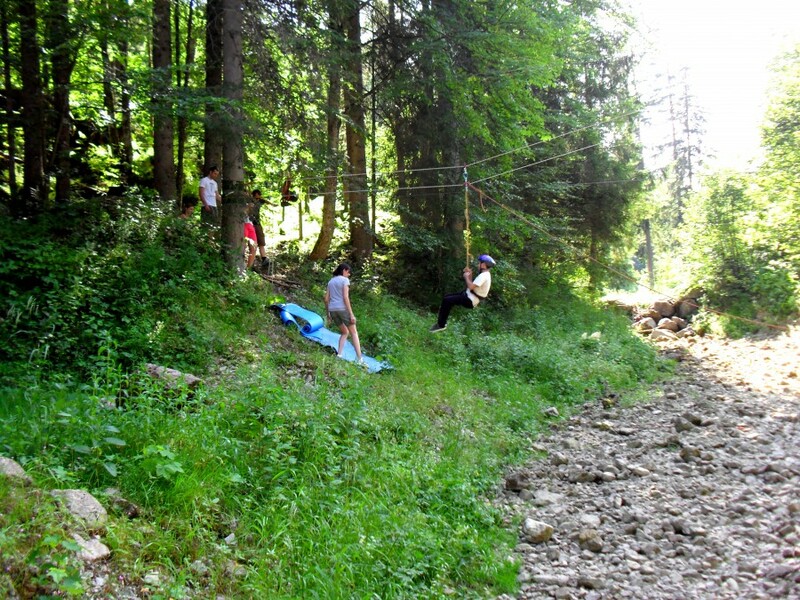 These included lessons about German culture and language, as well as games, such as building a rope bridge called “The Fox” and excursions into the mountains. Prior to Amgen Scholars, Basta was strongly considering getting a Ph.D. after her undergraduate degree, but the program strengthened her conviction, also giving her a chance to work in neuroscience, which differed from her previous experience in stem cell biology. She encourages all scholars to take advantage of the many opportunities afforded by the Program.